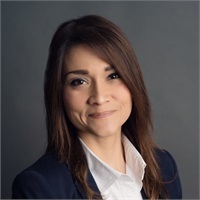 Vanessa has 15 years of experience in the financial services industry and has been with Clarity Financial Group since 2009. Vanessa and her husband Al live in Ft. Worth and have four kids which keeps them very busy. We don't know what Vanessa likes to do in her spare time because she has not had any since 2007. She is an essential part of team and our office fixer as she is often able to solve both client and advisor problems quickly and expertly. We would be really lost without her.